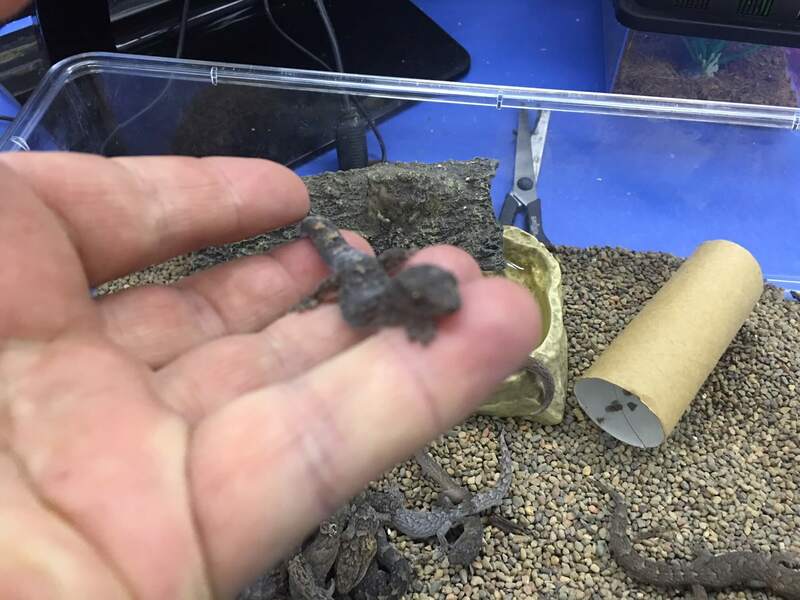 A Pet Gecko is a great pet as they don’t require a large enclosure, are easy to feed and Ultra Violet Light and Heating are not required making them economical to keep. 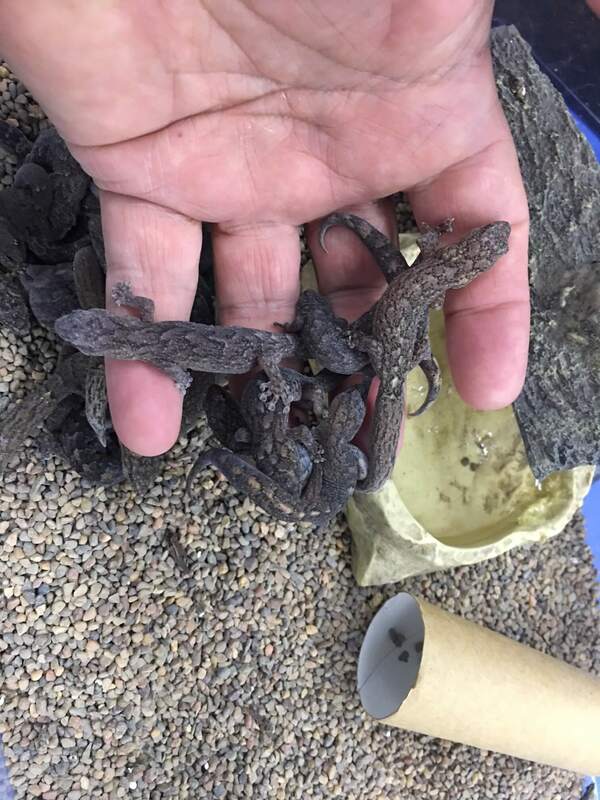 The best pet gecko are the marbled geckos as they are the easiest to look after, especially for kids. They also make a great birthday gift. 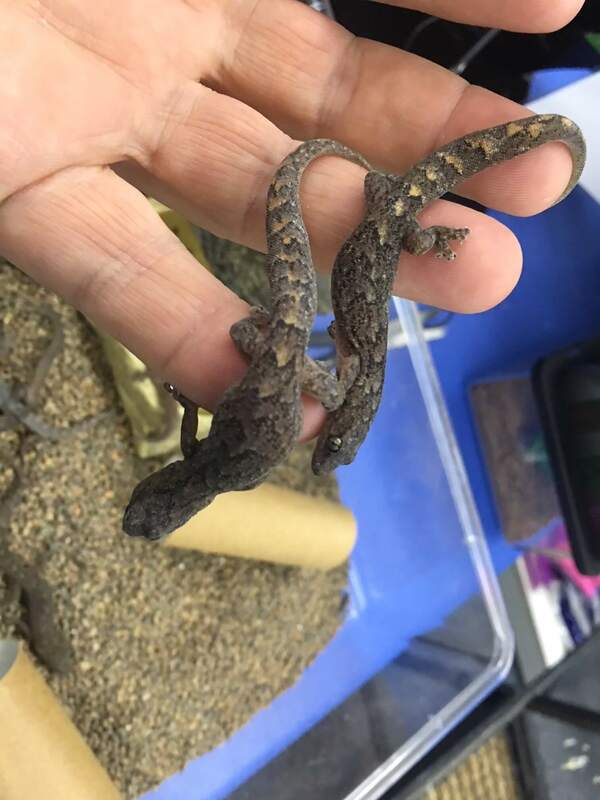 Marbled Geckos are native to Southern Australia, grow to between 6-7cm and are EASY to look after especially if you live in Melbourne as they can handle our colder weather. Also many reptiles in Victoria require expensive ‘Wildlife Licences’ however the gecko is exempt. We recommend an enclosure around 30cm x 30cm as a minimum with a water bowl, a hide area and a branch to climb onto. The bedding can be a either aquarium gravel, specialised reptile bedding or even a few handfuls of bark and leaves mulch from under a gumtree. Small crickets are the ideal food and can be added in small quantities (3-4) at a time. Geckos do require a source of calcium with vitamin D3 powder so we recommend this be ‘dusted’ onto the crickets which will keep their bones nice and strong. 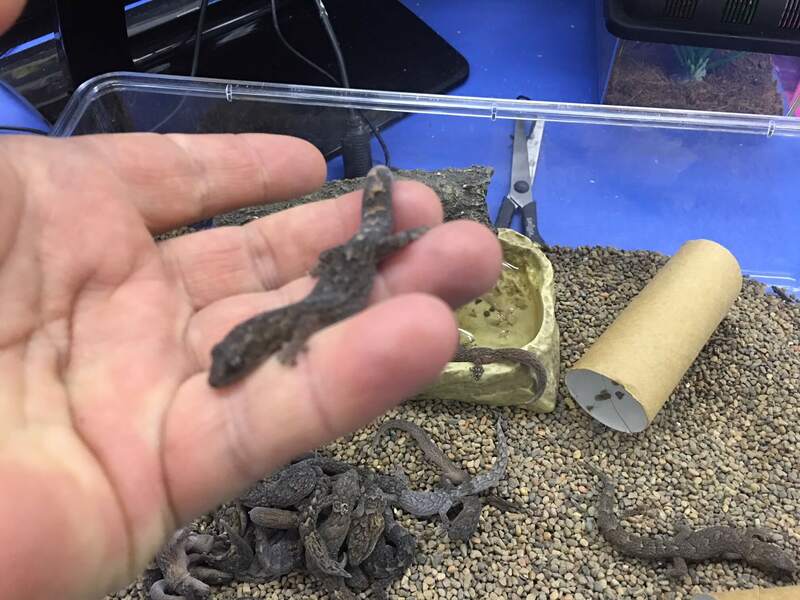 If you live in Melbourne and you are interested in a Pet Gecko with enclosure, please CLICK ‘Enquiry Button’ or call us NOW.